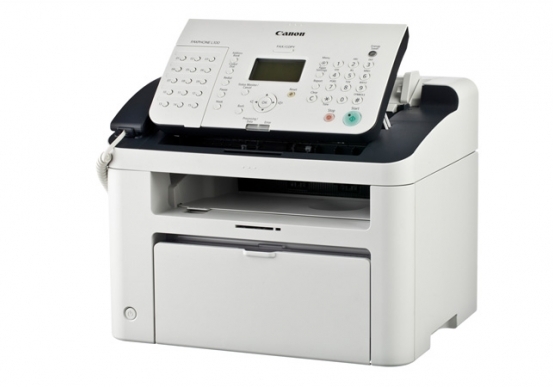 With the Canon LASER CLASS 830i, you can enjoy the combined functionality of a multifunction office machine. Through the USB 2.0 interface, or by integrating this network printer into your existing network, you can print directly to the Canon LASER CLASS 830i. 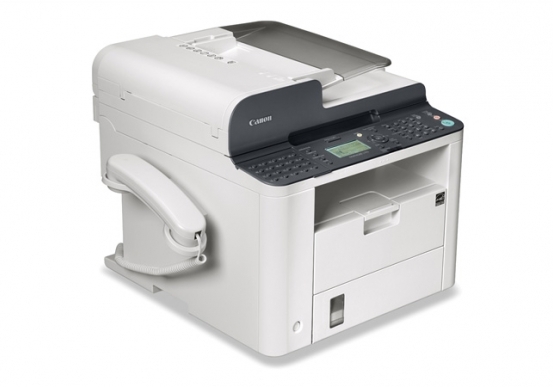 This allows you to extend Canon LASER CLASS 830i’s printer services to multiple users. With this state of the art office technology, high quality print resolutions of up to 1200 x 600 DPI (Dots Per Inch) at up to 23 ppm (pages per minute) is achieved. Documents are processed faster for enhanced productivity with Canon’s Ultra Fast Rendering (UFR II LT) print technology, and the Canon LASER CLASS 830i also supports popular page description languages. The intuitive print drivers allow full access to all printer services. Simplify the business process with the user friendly print control panel, which makes operating the Canon LASER CLASS 830i easy for every user. Administrators can manage the Canon LASER CLASS 830i remotely through a Web browser or through desktop applications. Through these remote channels, you can stay up to date with the real time status of printer supply levels, register one touch and Address Book entries, or specify the settings you want on your Canon LASER CLASS 830i. Although the Canon LASER CLASS 830i is easy to set up and operate, the new electronic based user friendly manual features useful search tools to help you find all the answers you need on every feature of the Canon LASER CLASS 830i. Or, you can always contact Pacific Office Automation’s highly trained 24/7 customer support.